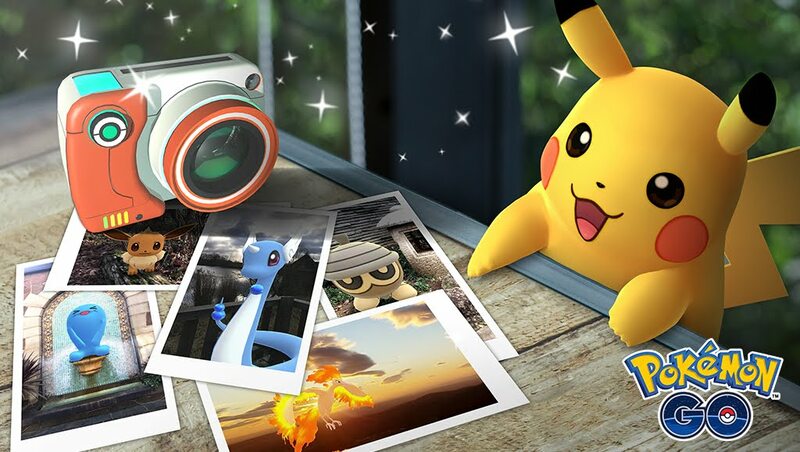 The Pokemon GO blog has revealed a new feature called GO Snapshot. 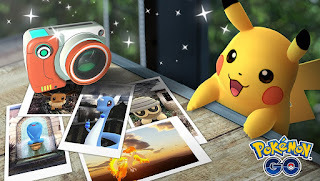 It allows players to position their favorite Pokemon for the perfect photo. They can then share their masterpiece on their favorite social media site. “Introducing GO Snapshot—an easy way to take a photo of any Pokémon you have in your Pokémon Storage! You can find the feature when looking at a specific Pokémon or accessing the camera in your Bag of items.